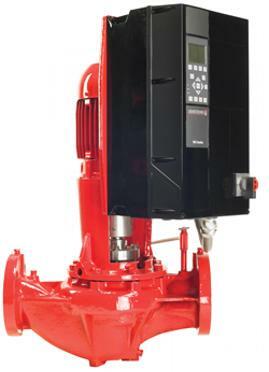 Variable Speed Pump Smart enough to know when to pump at less than full capacity? Even in the absence of remote sensors? And even so, can a pump really save that much money? In energy costs? In installation costs? In lifetime costs?